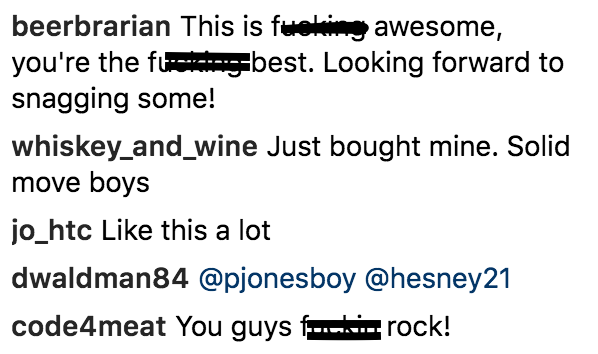 Comments on DUBCO's Instagram post announcing their first pre-sale on BeerMenus. 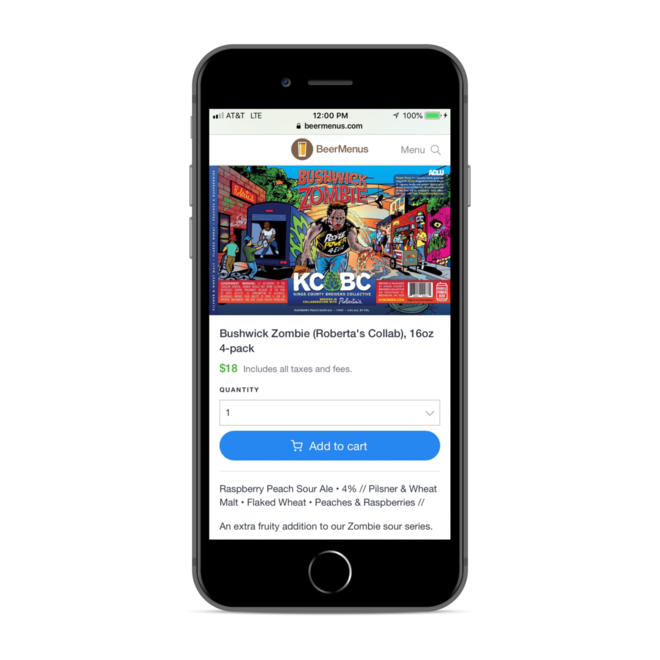 We sat down with Destination Unknown co-founder Chris Candiano to talk about starting the brewery, expanding it, and how BeerMenus Beer Releases provides the best platform for their beer release pre sales. A little more than 3 years ago veteran homebrewers Chris Candiano and Brad Finn founded Destination Unknown Brewing Company (DUBCO). Award winners Brad Finn (left) and Chris Candiano of Destination Unknown Brewing Company. Three years later they were grappling with a problem. It was a good problem, but a problem nonetheless: what do you do when you sell out of your beer in 17 minutes? A little more context helps. Like most breweries, DUBCO got off the ground in large part because of the loyal support of local fans—folks who came into the bar every week and regularly bought their beer from the very beginning. DUBCO had a solid base of sales that they could rely on. As anyone knows, that's a solid place to be. Now let's return to the 17-minute sellout situation. 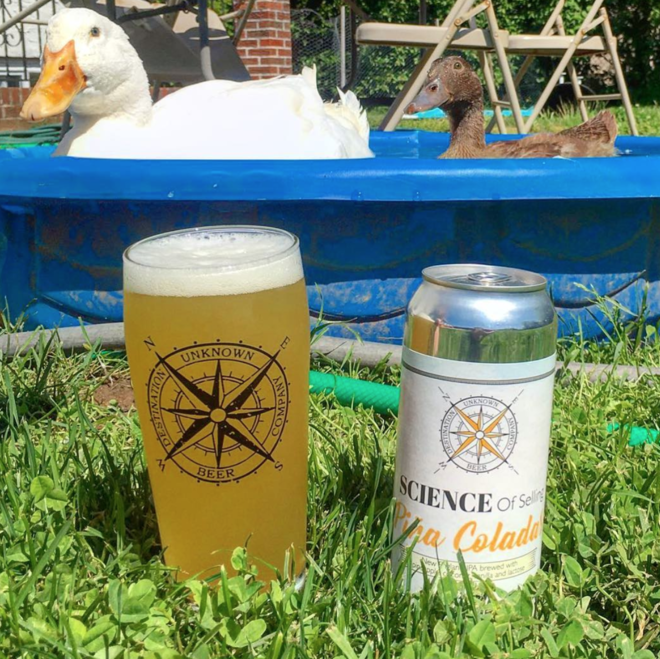 DUBCO just brewed a beer that had buzz (Science of Selling Piña Coladas), so they wanted to make sure they sold all of it. They advertised the release date and time on social media and spread the word. They should be good to go, right? Ducks? No wonder this beer had buzz. The problem was that this beer had serious buzz. A lot of beer people from NYC, 50+ miles away, commuted, stood in line, and bought the beer. That's great. No doubt about it. But with a small, finite supply of the beer, this release was a zero sum game: every four pack purchased by a person Chris and Brad had never seen before was a four pack that their loyal fans couldn't buy. This pained them. Many of their loyal supporters weren't able to make it—they were watching the kids, they were out of town for the weekend, they were working—whatever the reason, they just couldn't be there to wait in line for the beer. And when these folks called or walked in asking for a four pack, Chris and Brad had a hard answer: “We had to tell these people—the people who helped us get off the ground—that we didn't have any beer for them. We hated that,” Chris said. That left them wondering how to best facilitate these releases. Their approach to business is the same they've taken since their early days of brewing: "In brewing we approach things through trial and error, and we do the same thing with our business." So, when we—and particularly our brewery relations head, Gage—approached them about partnering up for the V1 of BeerMenus Beer Releases, Chris and Brad were open to it. “We'd been getting a lot of hate on the internet about how we ran our releases. But there isn't any book about how to run one of these things—we were just doing what we could. So when Gage approached us with the Beer Releases idea it seemed really cool. We thought it could work for us, so we wanted to give it a shot." So how'd it go? "It definitely worked,” Chris said. Here are the nuts and bolts: DUBCO plugged the release info (beer for sale, pick up times, etc.) into BeerMenus, connected their bank account, and they were ready to roll. The sale went live. A screen grab from a different beer release, this one with Brooklyn's Kings County Brewers Collective. They posted on social media a few times, took advantage of the marketing boost that we automatically provide to every Beer Release on BeerMenus, and just like that, the release sold out in ~1 day. Their money was transferred to their account days later. Chris and Brad were thrilled. DUBCO opened an expanded brewery last month (July '18), moving from a 3-barrel system to a 10-barrel system. That means more beer, but it's doubtful that even that supply will meet demand. Because of that, they'll continue using BeerMenus Beer Releases to make sure that all the folks who want to buy their beer can. Questions? Want to use BeerMenus Beer Releases? Click here to learn more about Beer Releases! We help craft beer fans find great beer. We help bars, restaurants, and beer retailers sell more craft beer and save time promoting their beer selection. Have questions about selling craft beer? You can also email us, or call or text 347-927-1574.